This campaign year, CJP welcomed 23 towns on the North Shore. 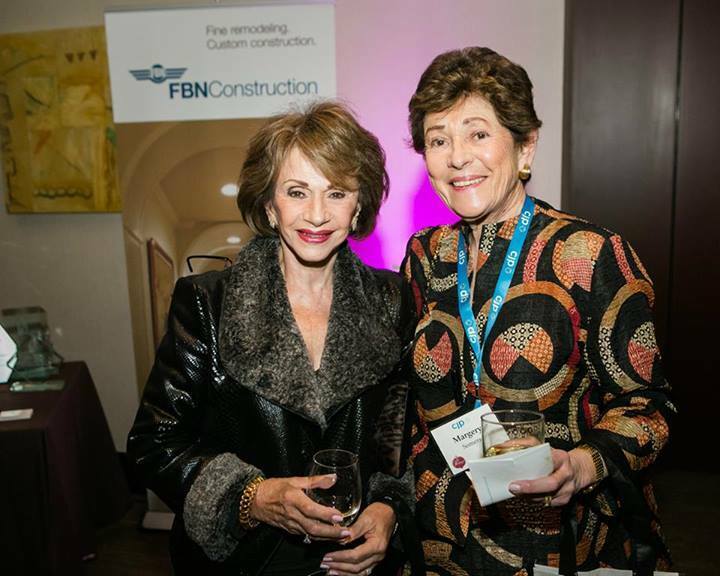 As a result of the merger with JFNS, Women’s Philanthropy has grown stronger—we’ve broadened our circles, made new friends and built upon our existing strengths to address the issues that matter most. 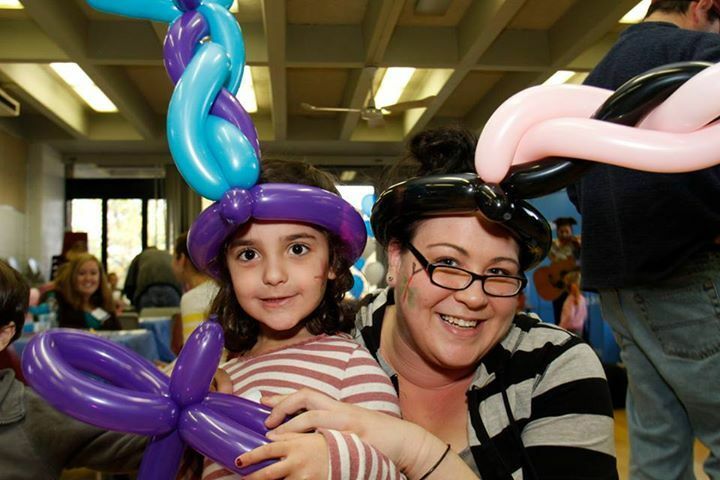 Families had such fun as they gathered for a kids’ concert, activities and more. CJP staff and President Barry Shrage spoke to attendees about the variety of programs on the North Shore and in Greater Boston – some brand new and some ongoing. For 30-plus years, CJP’s Lion of Judah society has brought together women of all ages to make a bigger difference. 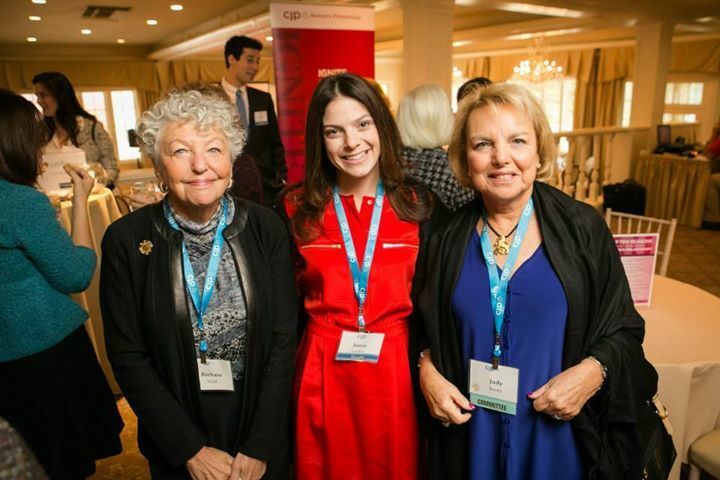 This year, women from the North Shore joined our CJP ‘pride’ to hear keynote speakers Alina Spaulding and JulieSue Goldwasser, and to connect with other dedicated donors. Friends new and cherished came together at this mix-and-mingle event for an evening of wine, cheese and inspiration. For many this was their first CJP event, and it was a blast. Israeli politics were never so interesting! 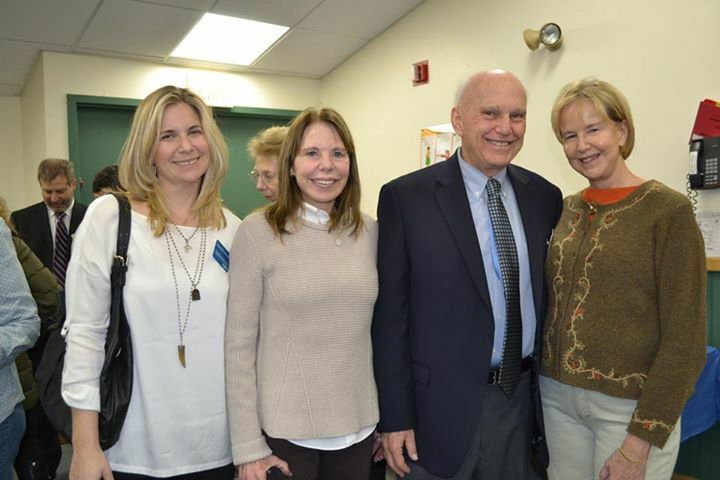 Members of Women’s Philanthropy joined other CJP donors and leaders to hear Dr. Reuven Hazan, a political scientist, diplomat, political affairs commentator and professor at Hebrew University of Jerusalem for a fascinating discussion on the history and possible future of Israeli politics. For the second year, North Shore women made the annual Pomegranate Society and Friends Event even bigger and brighter. Over 500 women gathered at the Westin to celebrate our roles as philanthropists and community leaders. And we all looked fabulous doing it! Last but not least, our final North Shore moment is happening on June 2! 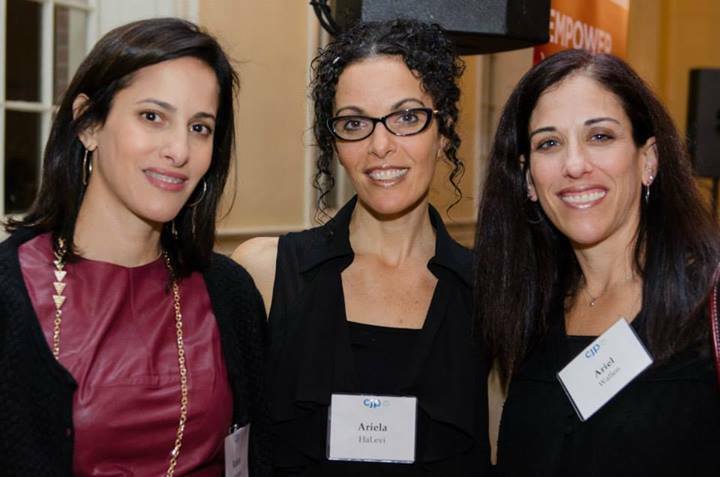 Choose to Connect is the not-to-be-missed Women’s Philanthropy event by the sea. Step out with us for a great night of fabulous speakers and great food and cocktails. Featuring Beth Teitell, a staff reporter at The Boston Globe, commentator on public radio’s popular Marketplace, a regular guest on WGBH-TV’s Greater Boston, and author of From Here to Maternity: The Education of a Rookie Mom and Drinking Problems at the Fountain of Youth. See more information or register now!